this type of project would cost them. 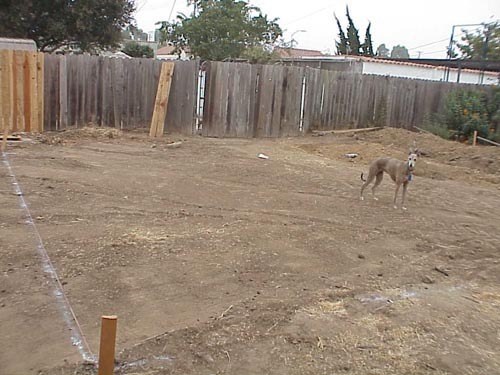 Total project cost as of 5/15/03: $30,743 +/- a few bucks. Click to see list of games I plan to put in here. 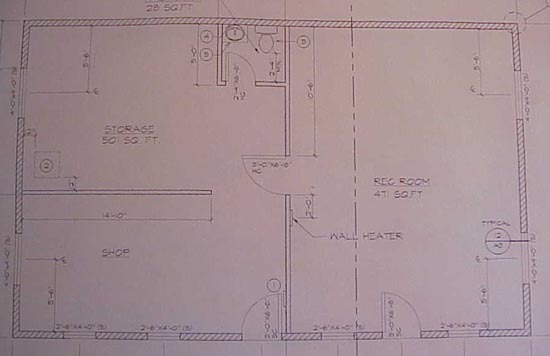 This is a pic of the blue print...so you have an idea of what my layout is. I have made a few minor changes that differ from above. 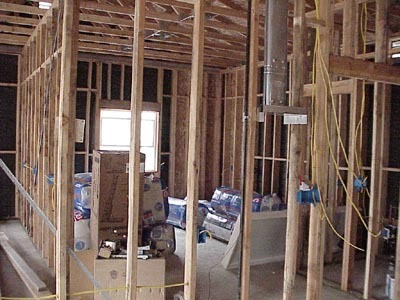 The door that is in the middle wall has been moved up towards the bathroom. Now it's just an open space the goes into the main game room. Scroll down the pictures labled #1 and #2 to see. 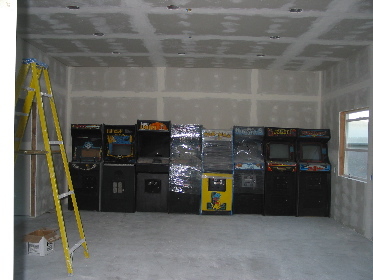 5/27/03 First games to be put in: Robotron, Zwackery, Dragon Spirit, Ms Pac. I had these in my livingroom. 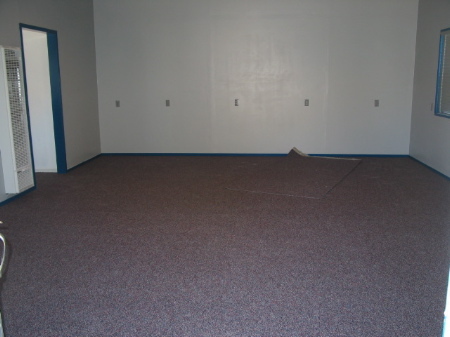 5/27/03 carpet installed. Games will start to be moved in on 5/28. 5/22/03 Set up my JAMMA rig. The guts came from a Zaxxon that was converted to a Aero Fighters. 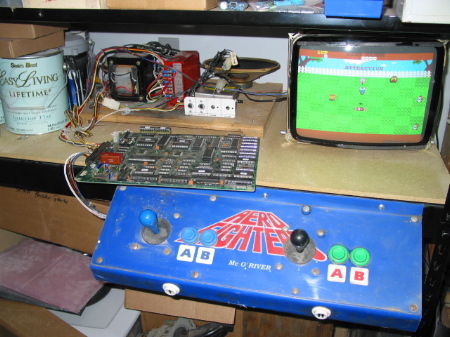 I bolted the control panel directly on to the shelving unit. 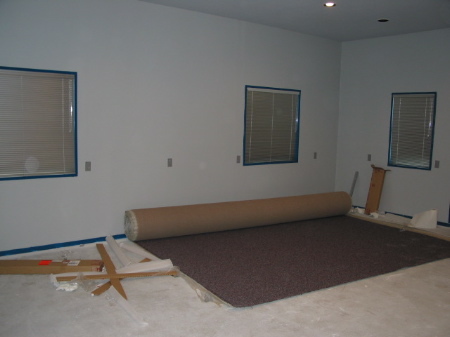 5/21/03 carpet came in. Mini-blinds installed (brushed aluminum color). 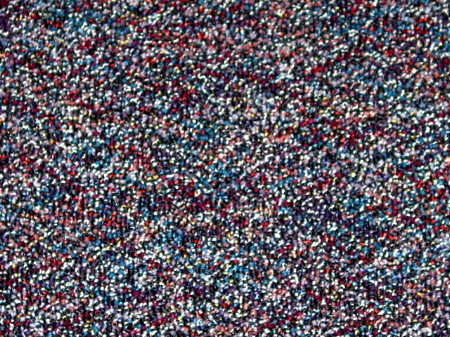 Close up of carpet. I went with this since it has mutiple colors that I can match paint to when I decide to "go crazy" on the walls. 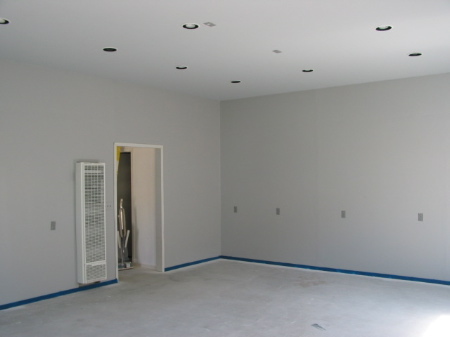 5/19/03 Main mage room painted with grey walls and grey ceiling. Trim is called Deep Sea Blue. 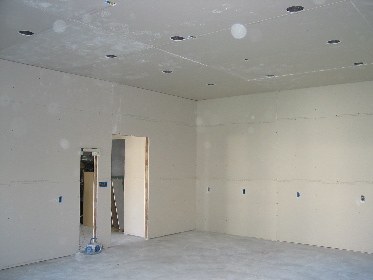 5/15/03 Ceiling is painted and lights installed. This is with all "regular" lights on. The other half of the lights are black lights and it's to hard to get a picture with blacklights on. 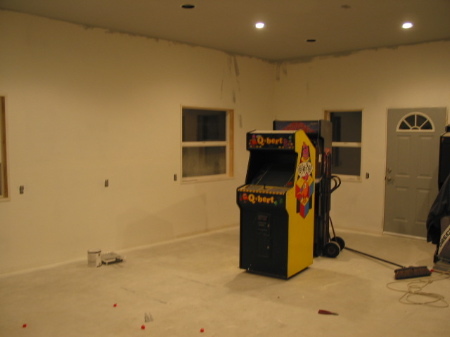 5/15/03 Here is the main game room with the one center light on. I did it this way so I could have regular light but not to much of it. So I can have one light on, 6 lights on, or 6 blacklights on. 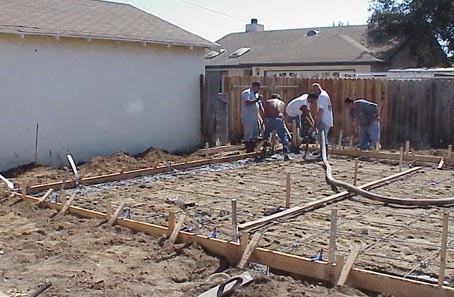 4/29/03 Building past final inspection. Wohoo! I'll try to get some new pic this weekend. 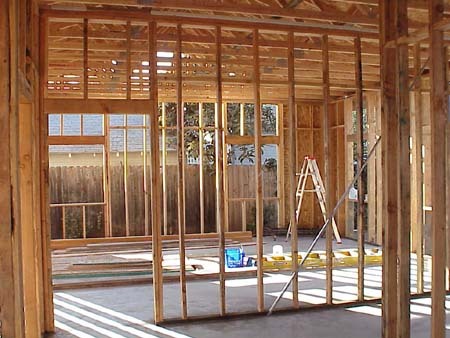 4/09/03 Lets see....here is the shop area that is a "work in progress". The shelf in front of the window is all the NOS Atari parts I picked up a couple of months ago. 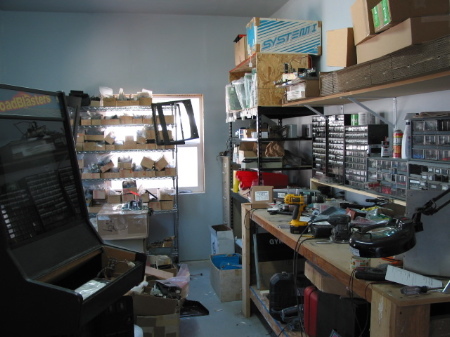 The shelf above the bench holds all the shipping boxes I use and the shelving unit to the left of the bench will hold al the common parts that are used on a regular basis (power supplies, buttons, locks, lights, etc). 3/22/03 It's been almost 2 months since an update. Yikes! 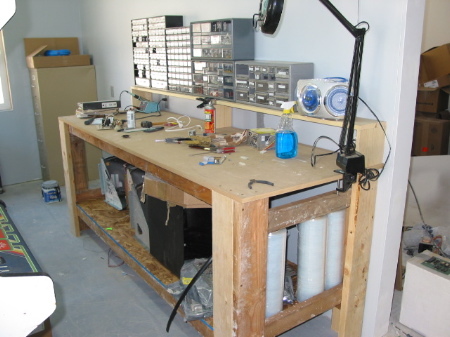 Here is the shop area and my niffty l33t work bench I built from scratch. The rest of the building is VERY messy so no pictures until I get the place cleaned up. 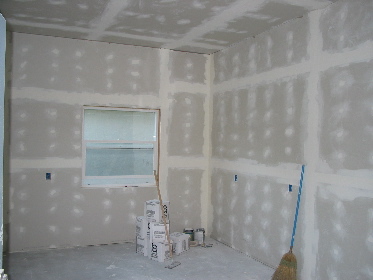 01/24/03 Finished taping, "mudding" and sanding the main game room and shop. These are now ready for paint. 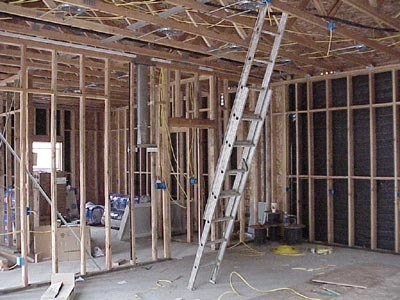 70 sheets of drywall were used. 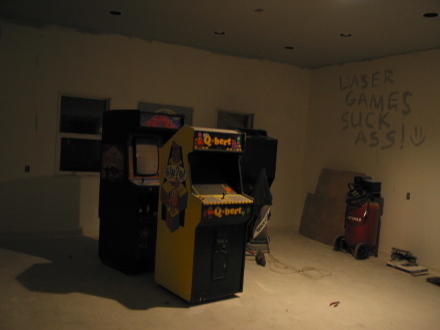 This is the main gameroom. 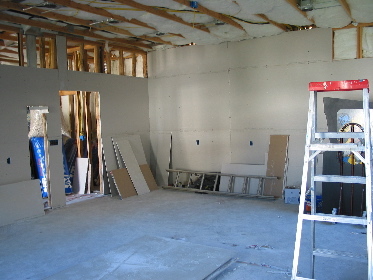 12/13/02 Insulation done. 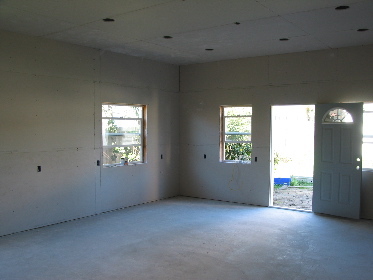 Ready for drywall. Power has been hooked up to the building. 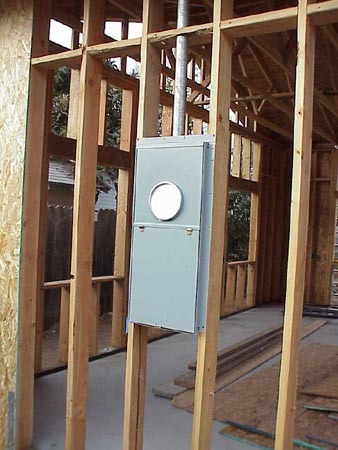 11/22/02 breaker box for the main game room. 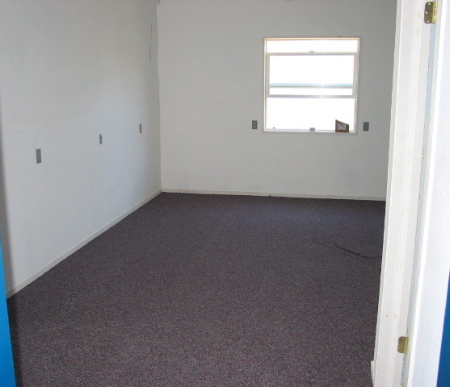 11/22/02 what I'm now calling the sub (smaller) game room. 11/22/02 Main game room and lights in main game room. 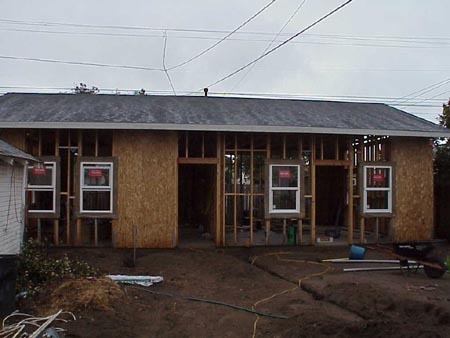 11/14/02 Exterior lath done today. 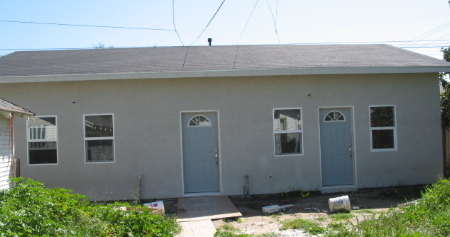 It has to be inspected and then the stucco can go on. 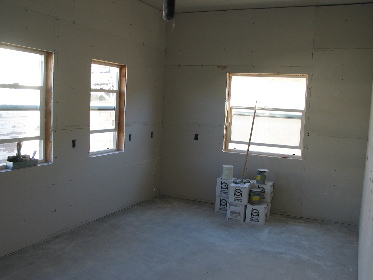 I can then insulate the exterior walls and start the drywall. 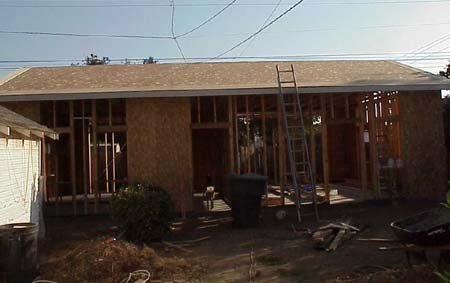 11/07/02 Roof was done yesterday. Good thing too since we got rain today. 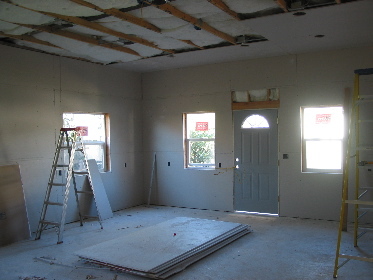 Doors will be installed this weekend and the stucco process will start next week. 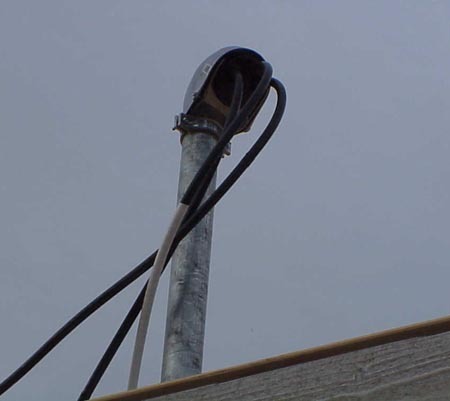 the line voltage will be dropped into the gameroom from the power pole. 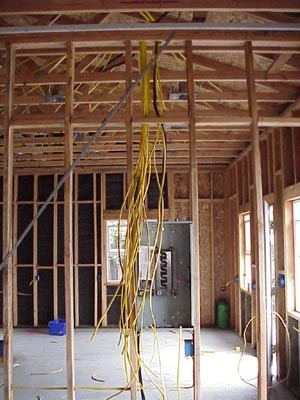 We are back wiring to the main house. 10/25/02: Wall heater vent pipe installed. 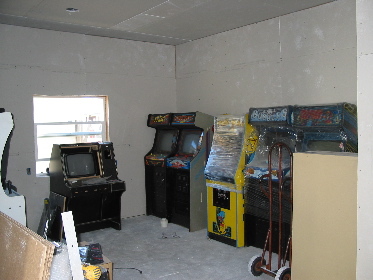 The breaker box to the right is for the gameroom. Each outlet will have it's own breaker. This building can handle 200 amps of power. 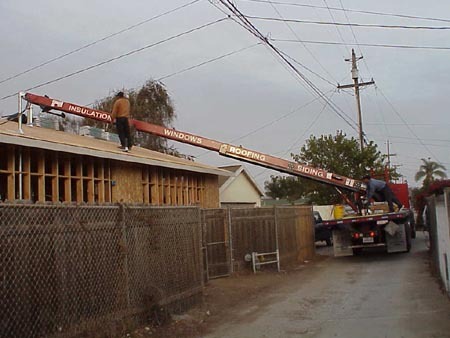 10/25/02: Delivery of the roofing materials. They use this big conveyor belt crane to get the material up there. 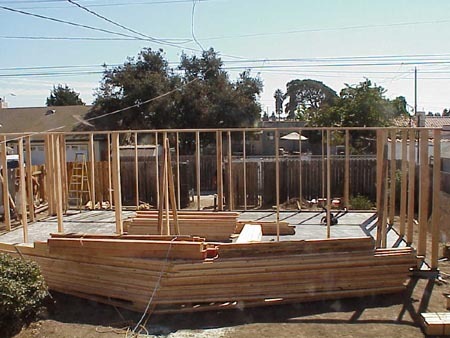 10/17/02 Framing all done. 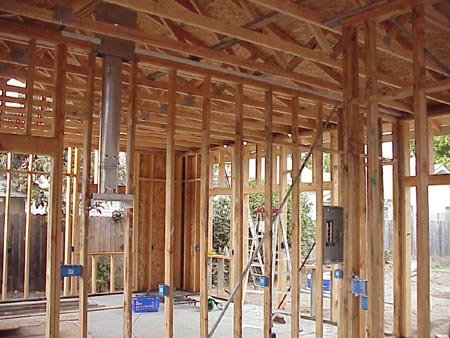 Next up is the roof, electrical wiring, plumbing, heater, doors, windows and stucco. 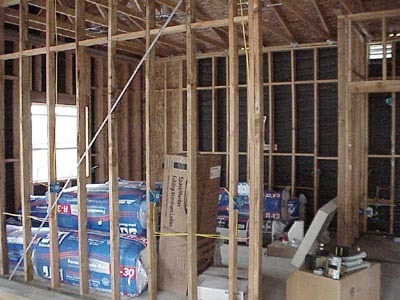 Framing was done at a bargin price of $2000 + material (about $3000) and a lot of Bud Light for the framing crew at the end of the day. 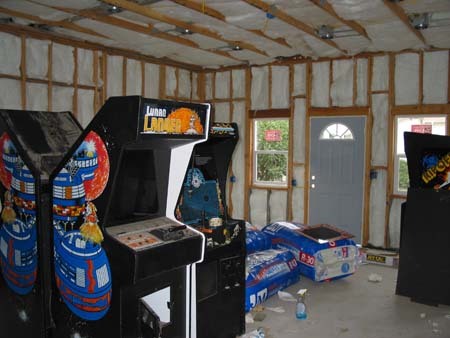 #1 main game room. 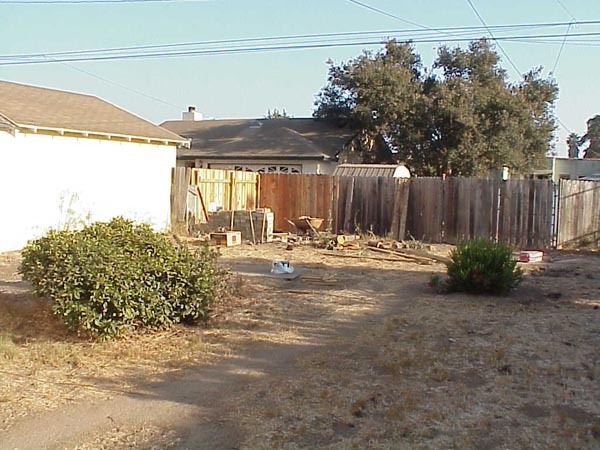 Approx 19' x 25' of usable space. taken from smaller game room. 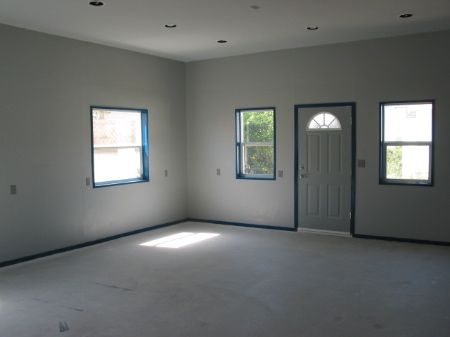 #2 Smaller game room and bathroom (on right side). 13' x 15' of usable space. bathroom is 5' x 5'. taken from main game room. 10/17/02 My shop area. 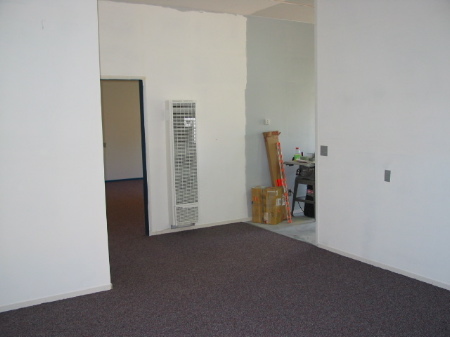 Approx: 11' x 19' of usable space. 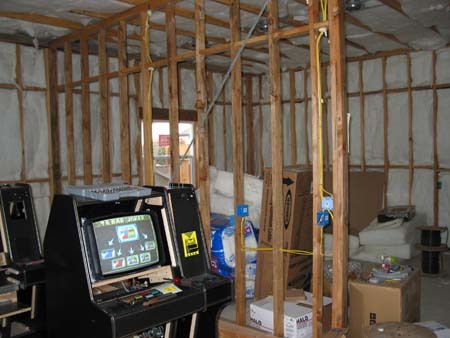 picture taken from inside main game room. 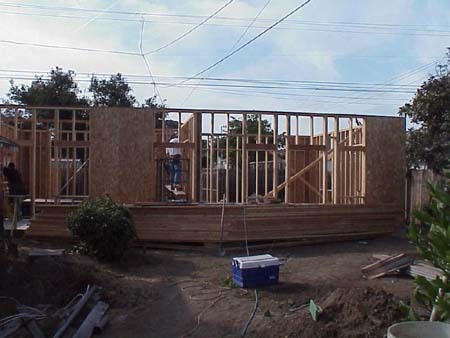 10/17/02 Half the sheathing is up. 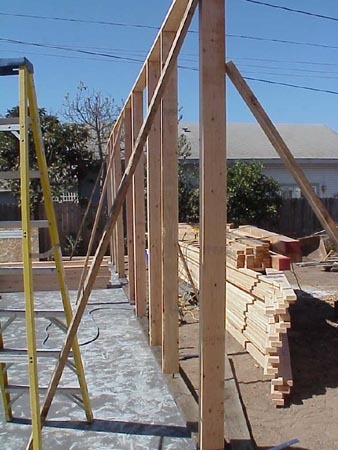 10/12/02 Most of the truss wrok was done today. 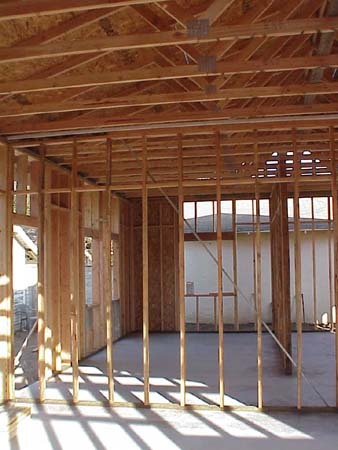 I had to reject 4 truss units due to termite holes in the wood. 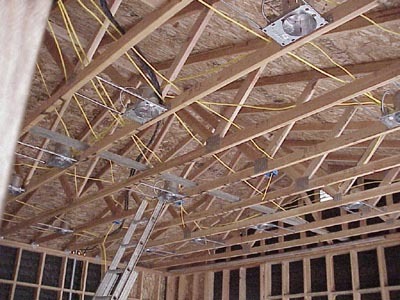 I hope to have the replacement trusses on Monday, 10/14/02. 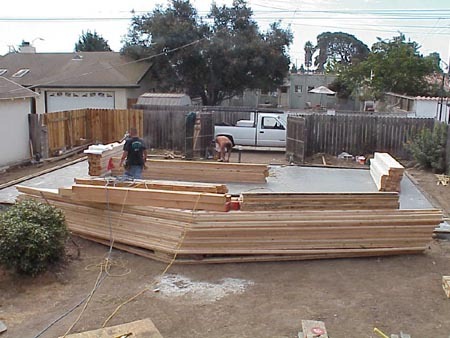 10/11/02 Plywood for the roof was delivered today. 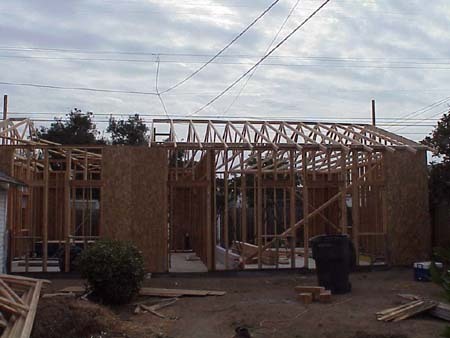 Trusses going up tomorrow. 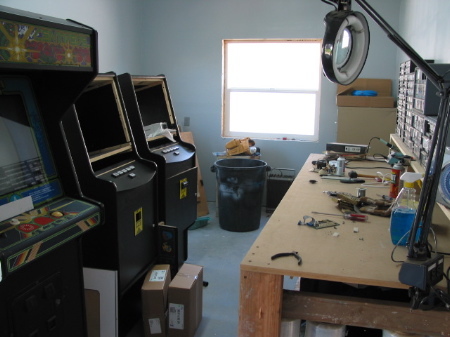 10/05/02 Here is my shop/work area. Taken while standing in the main game room. 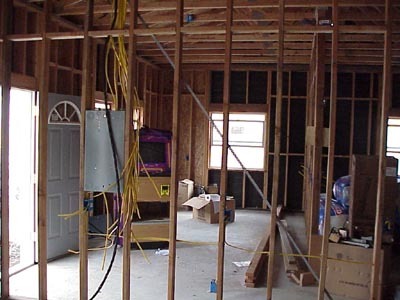 10/05/02 Bathroom and smaller game room space ( may have a bar in here). 10/04/02 1:45pm. Frame is done. Took the crew about 3 hours to do this. 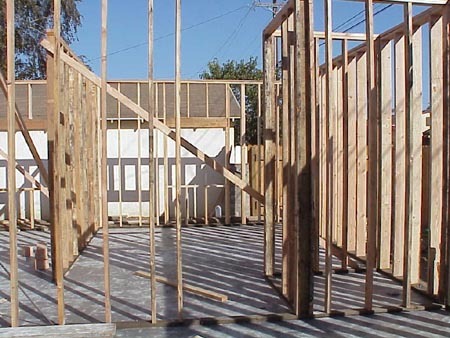 10/04/02 North wall is up. Spacing studs still need to be installed. Walls are 10ft high. 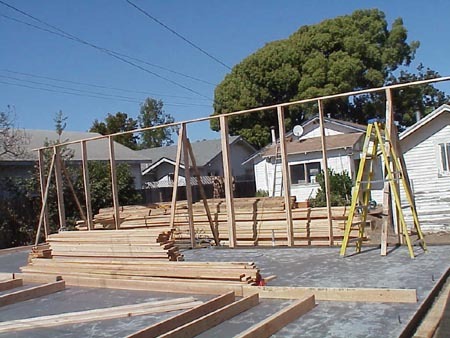 10/04/02 Truss arrival and wood for frame. Total for wood so far is $2900. 9/25/02. 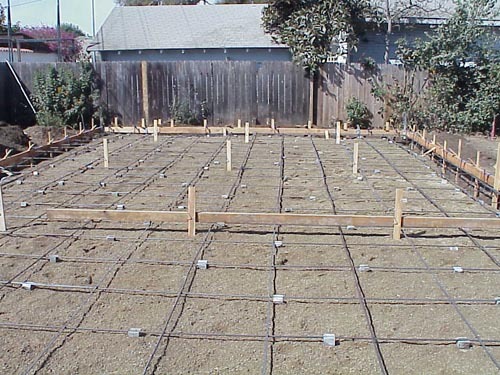 About 2/3 of the floor has been poured. 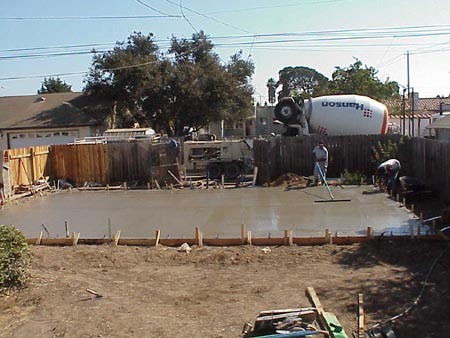 9/25/02 The first pour of cement. 9/25/02 Here she is! The cement truck and pumper. 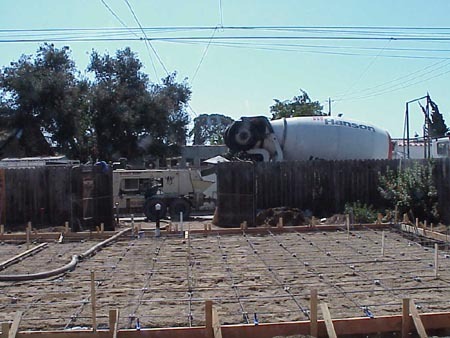 9/25/02 Waiting on cement pumper. 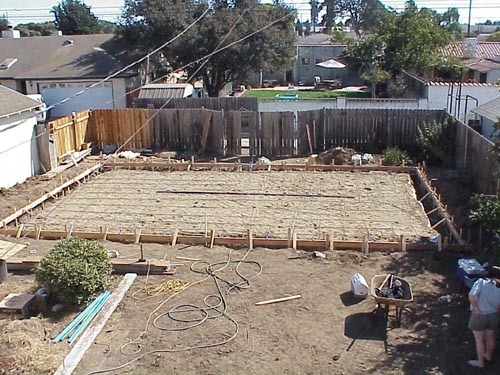 Foundation should be complete today. 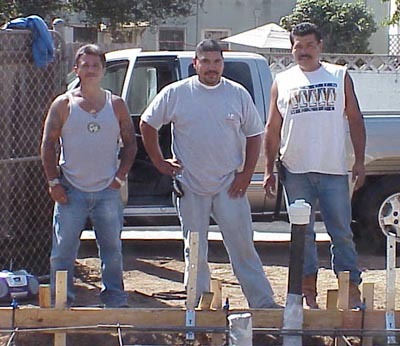 9/25/02 Here is the foundation crew, L to R: Joe, Ralph and Serg. 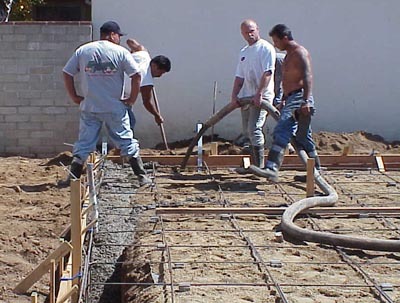 9/19/02 foundation almost ready for the cement. Finished size will be 39'1" x 25'. Sept. 12, 2002. New sewer line. Waiting on city inspection. Sewer line cost $500 (labor and parts). Permit fees for the city ran about $1500. Sept. 11, 2002. 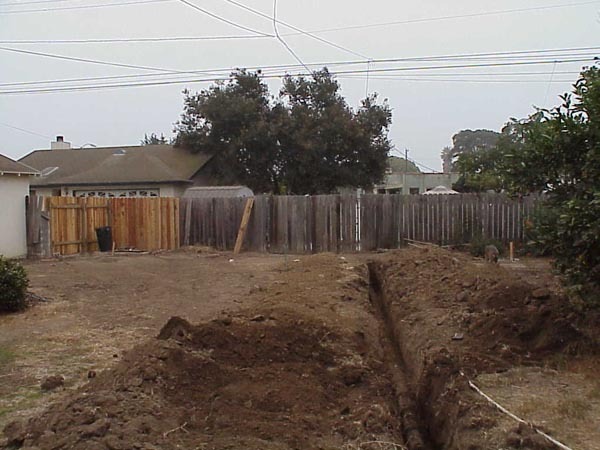 Replacing the main sewer line from house to back alley.